As a natural gateway to the Mediterranean, located at the crossroads of Asia, Africa and Europe with more than 140 million consumers, and a key player in the Balkan region, Greece remains as one of the hubs of emerging markets which are diversified across a variety of sectors. Greece is currently an attractive investment location, by dint of extending a wide array of new investment opportunities for investors that blend the advantage of the strategic location and unparalleled competitive advantage it offers. International investors have started looking into the combination of distinct characteristics and competitive edge that Greece offers. Leading global tourism destination, emerging regional energy hub and highly educated and multilingual workforce makes Greece a favorable choice for its investors. Traditionally a pillar of Greek economy, real estate today offers an excellent investment opportunity as prices continue to plunge. Property near and around coastal regions are usually rented out on a short-term basis to tourist and yields sustainable profits during the peak tourist season from June to September backed up by the soaring tourism industry which is a top contributor to the country’s GDP. What Is the Greece Golden Visa Scheme? 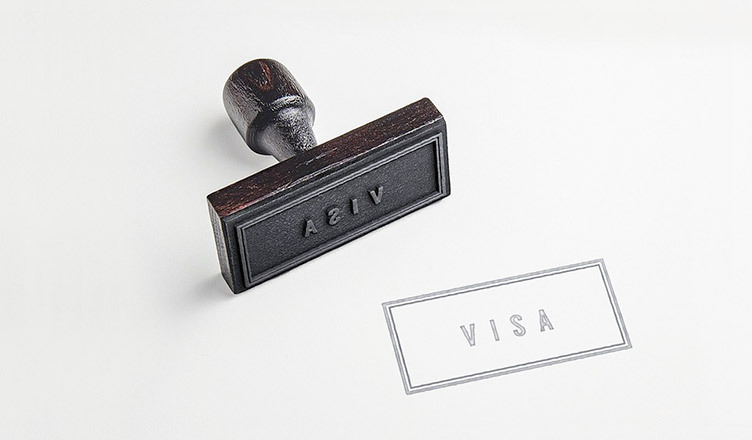 The golden visa program allows investors to secure Greek residence permit from any non-European country, granting them freedom of movement in the Schengen zone, which includes 26 countries of the European Union. It is an investor visa and it can be renewed indefinitely as long as the investor holds the investment and there is no requirement to stay in Greece. The golden visa scheme by Greece has seen a record rise in numbers in 2018 from the Non-EU investor segment which issues them a Greek residence permit in return for major real-estate investments in Greece. The expansion of the “Golden visa Scheme” to international investors as the incentive has been in the priorities of the Greek Economy and Development Ministry. The process takes less than two months. Investment in Greece comprises of a multitude of lucrative investment opportunities, accompanied by the privilege of the freedom of movement provided by investor visa. The investor can have a favored position in Greece by taking into consideration the ideal time of the Greek economy which is recovering at a rapid phase from a recession. Foreign investors can have a leading edge by leveraging the benefits of Golden visa program by investing at the right time in Greece and reap the return of investment as the economy grows over time. Greece is coming back with the support of IMF, and European Central Bank. With the budget deficit is steadily decreasing creditors and investors are looking to capitalize on the momentum and take advantage of the upcoming financial growth. The Focus of international investors are keen on the debt-stricken country has the assets ranging from transport companies, public utilities, hotels, and resorts are up for the grab. Prime location in the European sub-continent allows one to reach major European cities within an hour via airplane at cheap costs. Dominance over the Mediterranean makes it an excellent choice for maritime trade and shipping. Overall, around 3,000 golden visa permits have been authorized to non-EU investors since the commencement of the scheme in 2013. Residing in Greece offers a unique experience and opportunity to discover well-preserved monuments, ancient sites, sunny beaches, island resorts spread throughout the country. As one of the most popular tourist destinations in Europe, it has something to offer to everyone. If you are looking for visa services in Greece, do contact us – we’d be glad to assist you with any information.